The official currency in the Czech Republic is the Czech crown (Kč, CZK), which is divided into 100 hellers. 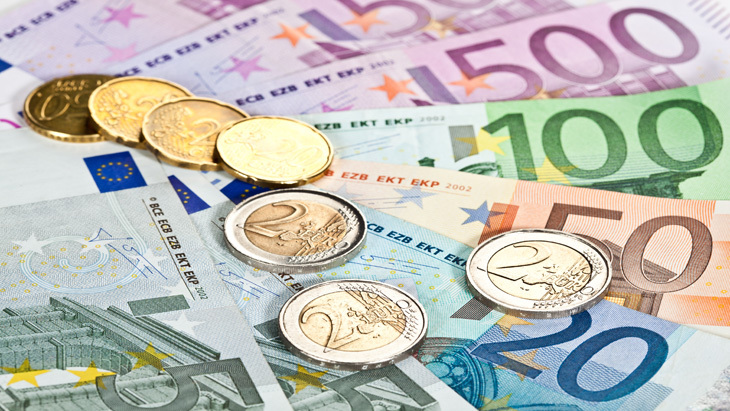 Although it is possible to pay in euros for certain services and in selected store chains, is is always better to get some local currency for your stay in the Czech Republic. In addition, your change will be returned in Czech crowns. The most usual method of payment in stores and all institutions is by cash. If you wish to pay by card make sure that they accept your type of card in the store and that they actually perform this type of transaction. Some small shops or restaurants do not accept cards. You can find detailed information about the current CZK exchange rate with regards to other global currencies and a currency calculator at the European Central Bank.